The Monthly Maintenance and Monitoring Package is an optional service you can use to ensure your website’s health and growth. What we’ll do is monitor your site’s performance, SEO, keyword position, and detect any bugs that may arise. This way, we can resolve any problems that pop up, as well as improve the overall performance of your site. Here are the categories for a more in-depth look at what we will be monitoring. This monthly audit also includes our recommendations, and a plan of action, on how to improve the website. We offer this service and website optimization on a monthly basis, in the time agreed upon. SEO, or Search Engine Optimization, is a tool that allows us to improve a website’s position on search engines such as Google. We will analyze your website on a weekly basis to correct errors and make improvements to ensure great SEO. We will also review and optimize your site’s website speed as part of the optimization. To improve SEO we will address broken links, website errors, poor formatting, and more. Another part of SEO is keyword position tracking, which we will also report on. We will track keywords relevant to your website, and monitor their ranking and progress. We will also provide ideas on how to improve keyword ranking. This monitors all mentions on social media accounts, and provides a monthly report. 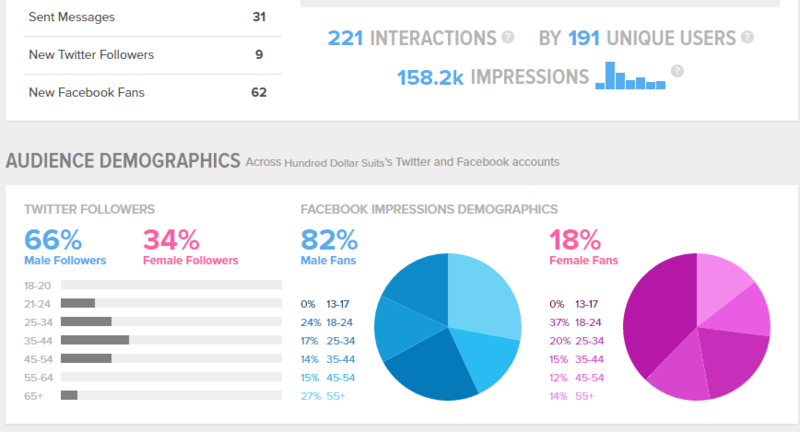 This report will detail follower and fan information, response rate, impressions, and more. We will monitor all brand mentions and provide a monthly report. Brand monitoring is great for building better relationships with customers, finding out what people say about your company, and protecting your reputation. We will check all back-links to your website and provide you a monthly report. Back-links are links to your website from other websites. This way, you can see who is mentioning you in blog posts. For an additional fee, phone calls can be monitored for conversion results.